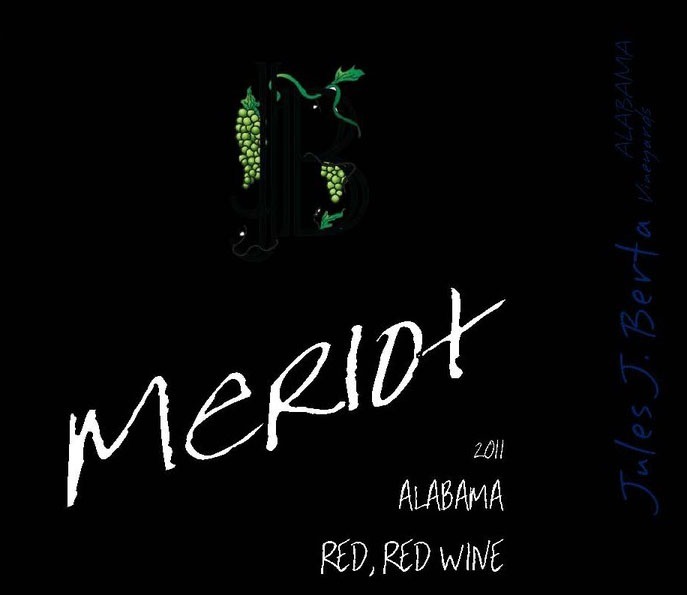 100% Alabama Merlot grapes! Medium-full bodied mouth feel with aromas of dark berries and nuances of soft silky tannins and Hungarian oak. A Merlot to love!